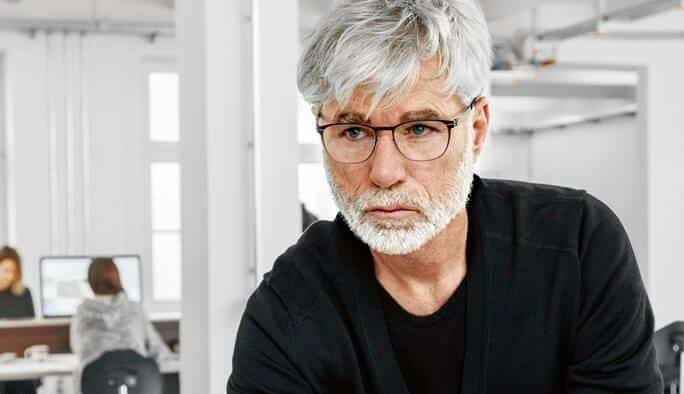 Looking for extreme durable yet lightweight eyeglasses? Introducing ic! berlin, a screwless eyewear, handmade in Berlin, Germany. now available in Eyeplus Optometrist Penang! Each and every ic! 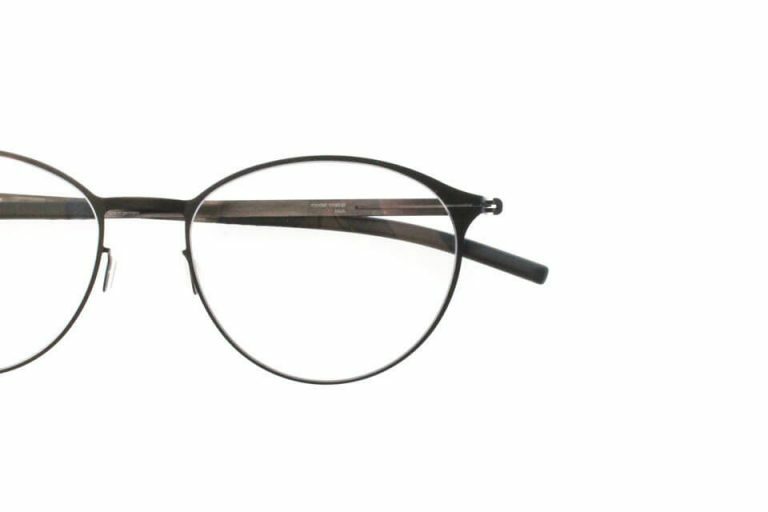 berlin frame features a one-of-a-kind screwless hinge, meaning there's nothing to work loose or fall out. No screws also means ic! berlin frames can be broken down and rebuilt by hand, with no extra tools, in a matter of seconds (current world record: 3.3 seconds). 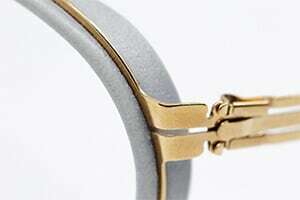 There are no screws, no welds, no glues, just brilliant design. Click here or more info on the materials.